As the manager of a busy maintenance department, TCO may be something you’re more than a little familiar with. It’s your responsibility to seek continued ROI on facility assets and keep costs down while overseeing asset longevity. You know cheaper isn’t always better and you understand that a lot more can go into the cost of an asset than just the purchase price and operating costs. You have a lot to think about. So why not make it easier by using Computerized Maintenance Management Software (CMMS) to help you? Complete Asset List – Keep detailed records of your assets including make, model, serial number and more all in one convenient location. Asset Repair and Cost Tracking – Record and access repair and maintenance history to track and profile the performance of any piece of equipment. Capital Planning – The ability to forecast and budget for an asset’s replacement – leading to reduced downtime unplanned repair expenses. With the ability to record everything from when the equipment was purchased to what provider it was purchased from, you can better predict the life expectancy of your assets (imagine knowing you will need to replace a hot water heater or AC unit months or even years ahead of time!). Knowing the details will assist you in capital planning, simplify your job, and prove your budget requests. Maintenance Care understands the obstacles a busy maintenance facility faces every day – including financial barriers. That’s why we’ve designed our software to include all the features and tools you need to make running your maintenance department that much easier. 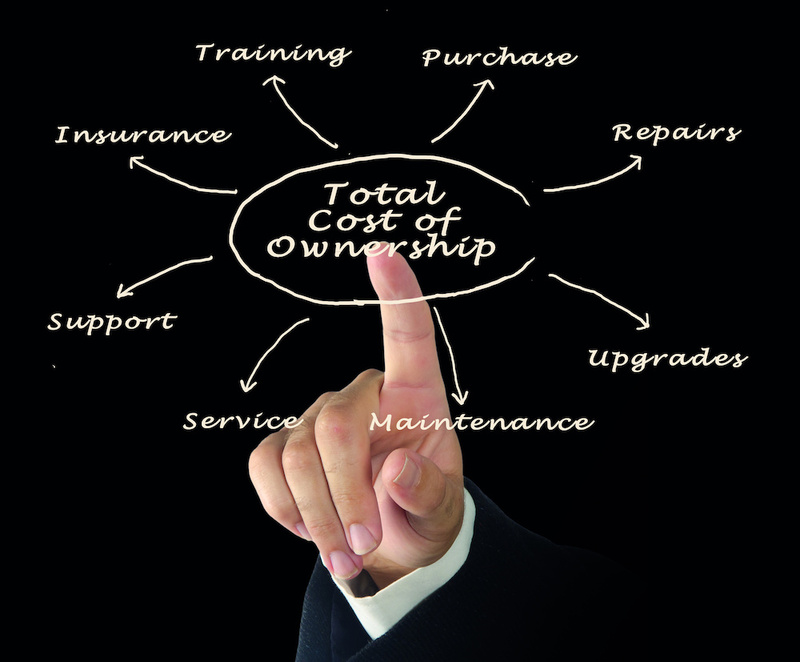 Take the guesswork out of calculating your Total Cost of Ownership, get in touch with us today for a free demo, or to get started on any one of our three CMMS software editions. Would you like to know more about the great features included in Maintenance Care CMMS software? Visit our features page to explore the wide range of capabilities we have to offer.